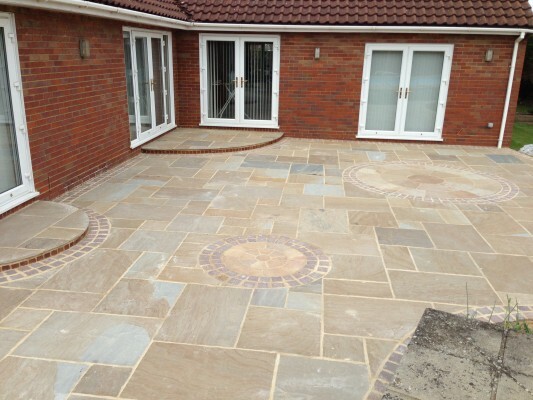 With the same caché as slate but with a more rustic feel – look no further than Natural Stone Paving. 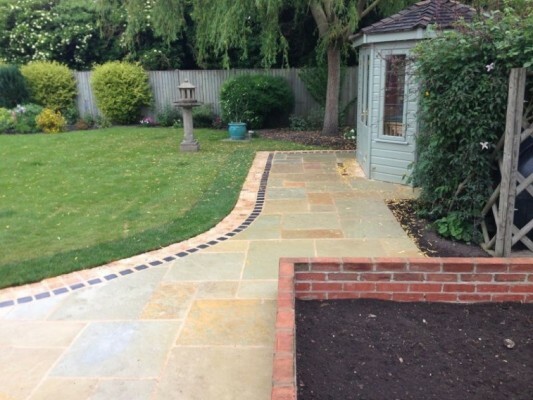 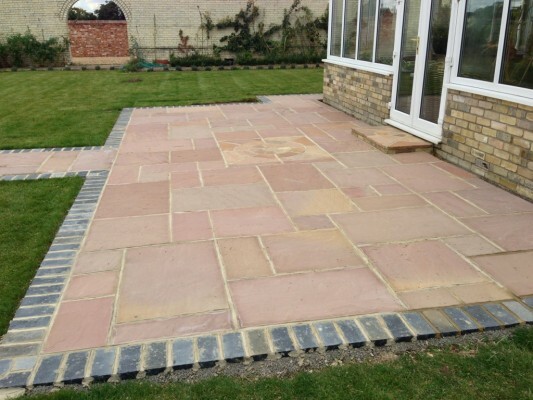 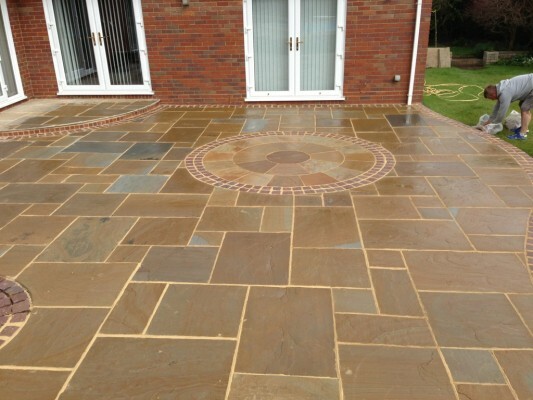 Creative Driveways have been fitting Natural Stone Paving across Norfolk, Cambridgeshire and Essex for over 10 years. 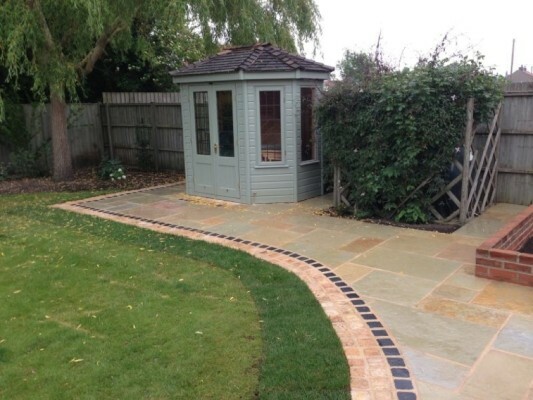 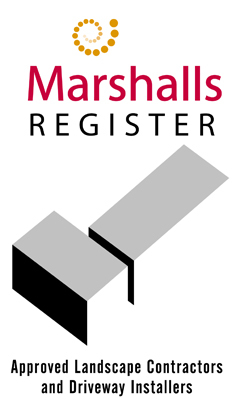 Using high quality materials we can provide you with a unique design to fit your space – providing timeless enjoyment! 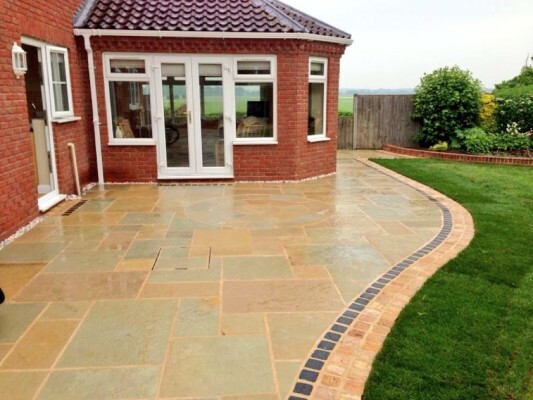 Natural Stone will give your patio that touch of uniqueness because each paving slab is different and unique because of the many natural tonal variations, and elegant veining. 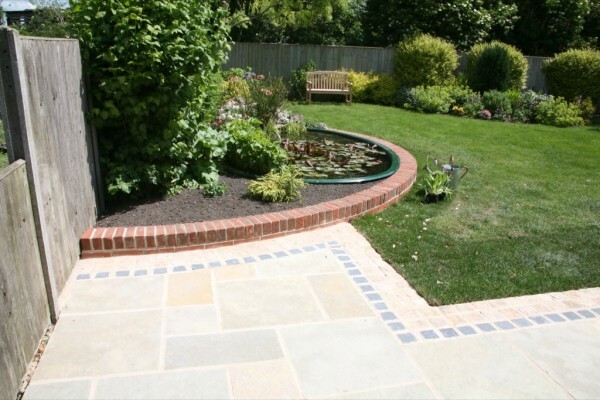 With a range of shades, shapes and textures, Natural stone provides a vast amount of design possibilities including circle features, edging and walling.